Brittany Smith graduated from the University of Guelph in 2013 with an Honours Bachelor of Arts in Criminal Justice and Public Policy. She received her Juris Doctor from Queen’s University in 2016 where she volunteered with both the Prison Law Clinic and Pro-Bono Students Association and acted at the President of the Criminal Law Society. 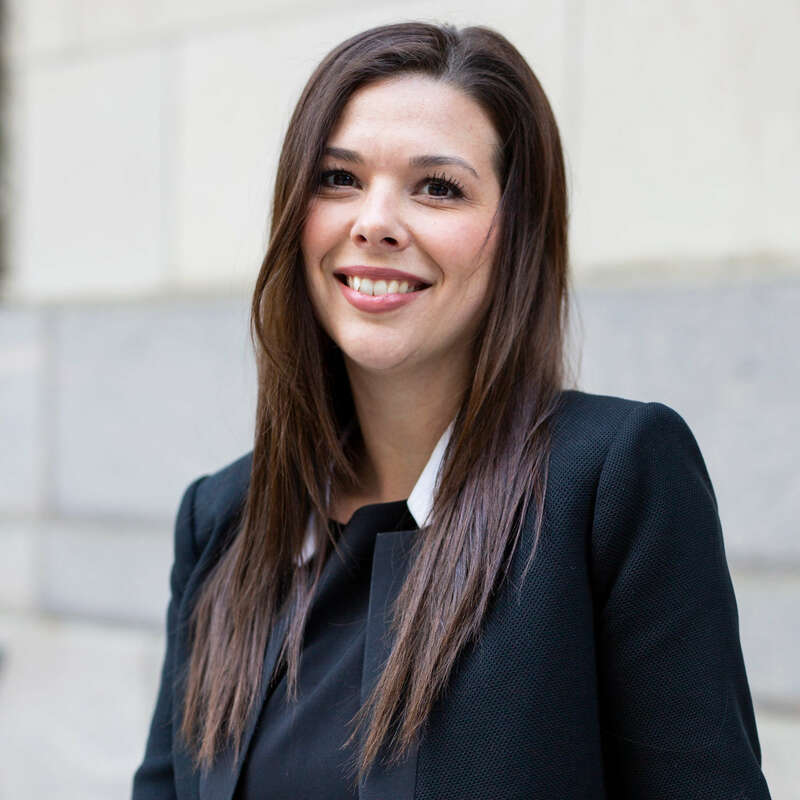 Prior to joining Bytensky Prutschi Shikhman as an Associate, Brittany articled at a reputable criminal defence firm and was an Associate at a boutique litigation firm. She regularly represents clients at provincial courts, the Ontario Court of Justice and the Ontario Superior Court of Justice. She is also a member of the Criminal Lawyers Association and the Toronto Lawyers Association. Brittany has a demonstrated passion for social justice and a desire to successfully and vigorously represent the interests of those who are charged with criminal offences in Ontario. She further focuses on client relations, legal writing and research and complex case preparation.